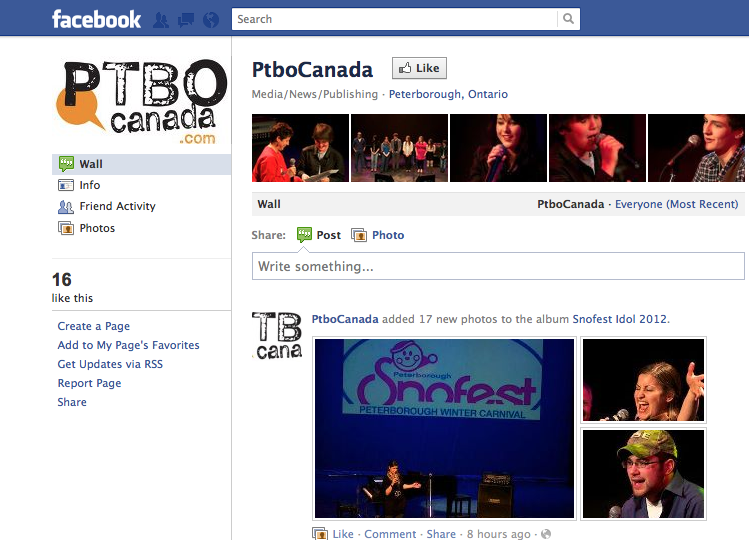 PTBOCanada has joined Facebook today. We are always ahead of the times—we even discovered AltaVista recently. If you have already discovered Facebook, consider "Liking" us here. 16 other people already have.